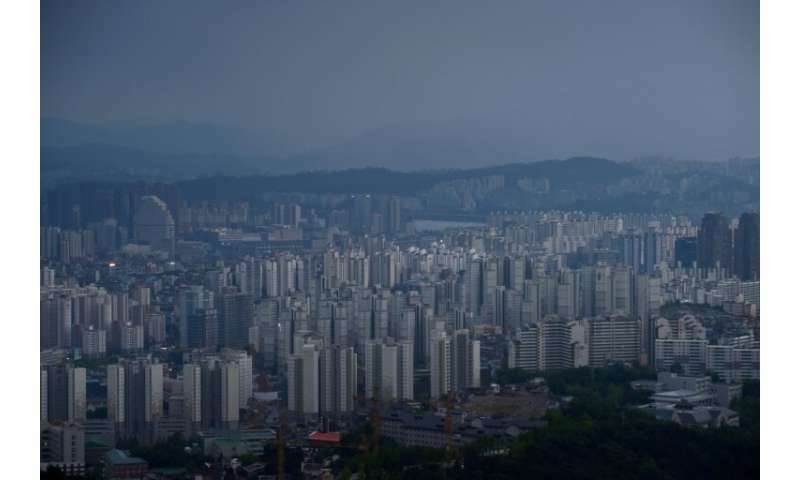 The southeastern port city of Pohang was rattled by a 5.4-magnitude earthquake in November 2017—the second-most powerful tremor ever in the normally seismically stable South. Dozens of people were injured and more than 1,500 left homeless—while a nationwide college entrance exam was postponed in an unprecedented move as authorities scrambled with recovery efforts. Pohang residents filed a lawsuit against the government after the quake, and following the assessment Seoul expressed its "deep regret". The geothermal plant—which was temporarily suspended during the study—will be "permanently shuttered", the trade, industry and energy ministry said in a statement. It cost around 80 billion won ($71 million) to build and test operations began in 2016.